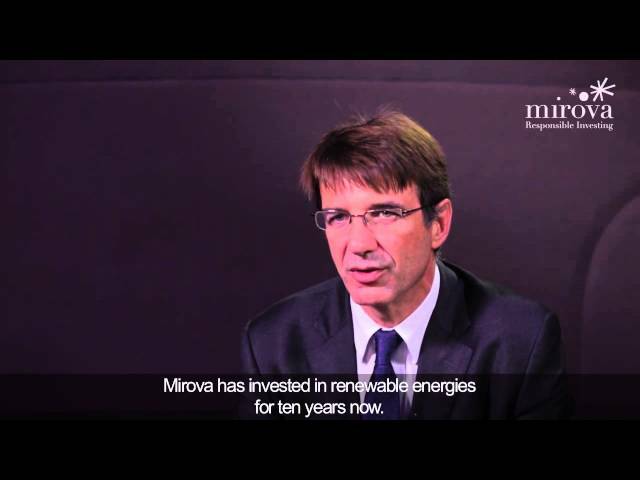 Since 2002, Mirova allowed institutional investors to finance project companies carrying renewable energy assets in France and Europe. • Financing the energy transition by contributing to the construction of new renewable energy capacity or refinancing of operating projects using proven technologies. • Addressing the needs of market players by offering mezzanine financing and minority or majority equitty participation in projects. • Thorough knowledge of the European renewable energy market and a broad network of industrial partners.